Winter is here and it’s crunch time in Dubai. If you’re feeling the burn, grab a mug of hot chocolate and check out these festive productivity tips. Teamwork makes the dream work: Santa may do all the delivering but his elves are the ones that make the magic happen. Their secret is in the numbers – no single elf is single-handedly responsible for getting the job done. It’s a team effort. Things can get particularly busy during the festive season – keep yourself from going bonkers by ensuring you’re working in unison with your team members. Elves know what drives them: Elves are motivated by the spirit of Christmas and the common objective of delivering festive cheer. The work may be hard but they know a child’s smile is the light at the end of the tunnel. Don’t lose sight of your goal – remind yourself what your core mission so your workload doesn’t demotivate you. 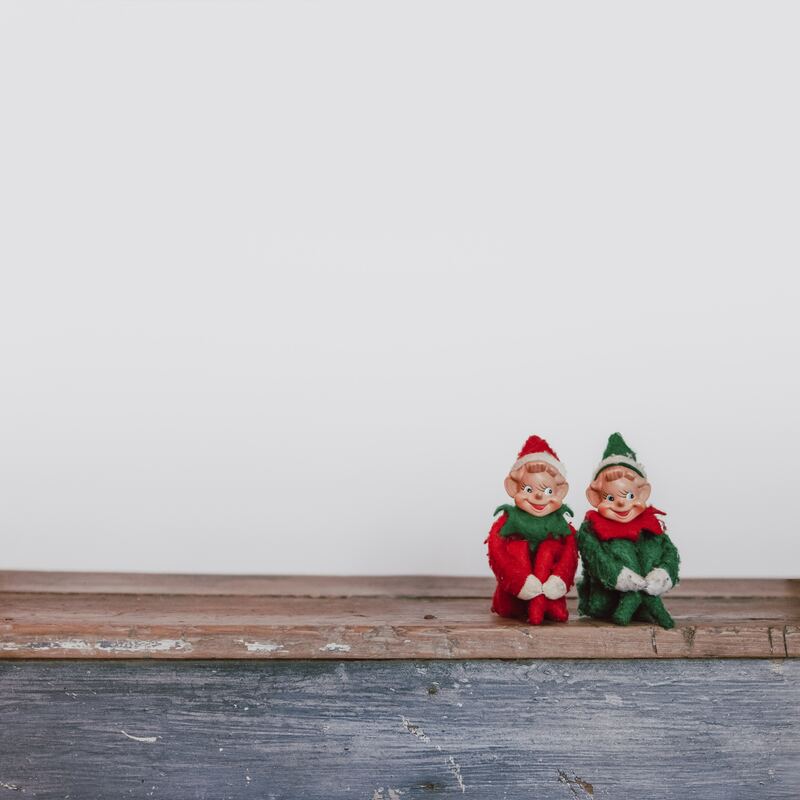 Elves combine work and play: Santa’s elves are renowned for singing their way through work. Follow in their footsteps and allow yourself time to de-stress. Grab a bite with your team, head to the gym during your lunch hour and get those endorphins going or just crash on a bean bag with a podcast. We play as hard as we work at SOCIATE. Want to keep up with our antics?